Most of you remember me from F1, but my passion has always been rallies and classic cars. In 2011 these two passions met together and I started racing with the most popular rally car: the Lancia Stratos. My admiration for this car led me to investing my time and resources to celebrate it and to bring it back to top competitive honours. 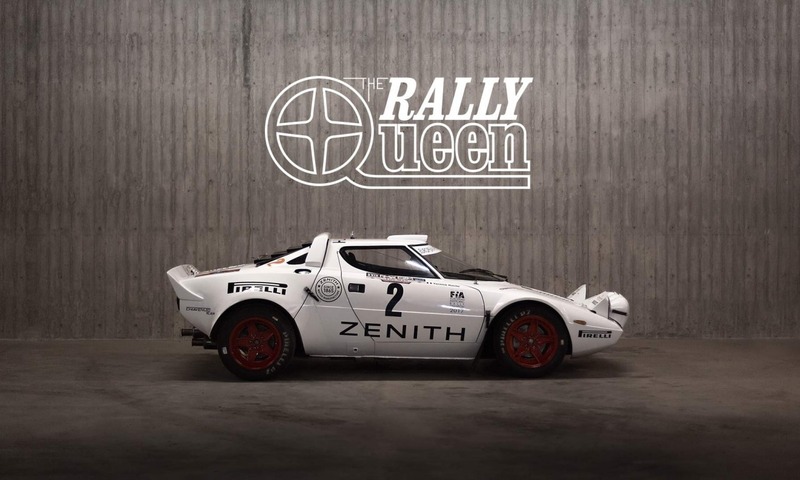 This is why I created this website, then wrote the book "Lancia Stratos, Mythe et réalité" and, thanks to my partnership with Zenith Watches, in 2015 I set up a racing program that enabled me to win the Italian historic rally championship title and the Rally Legend. 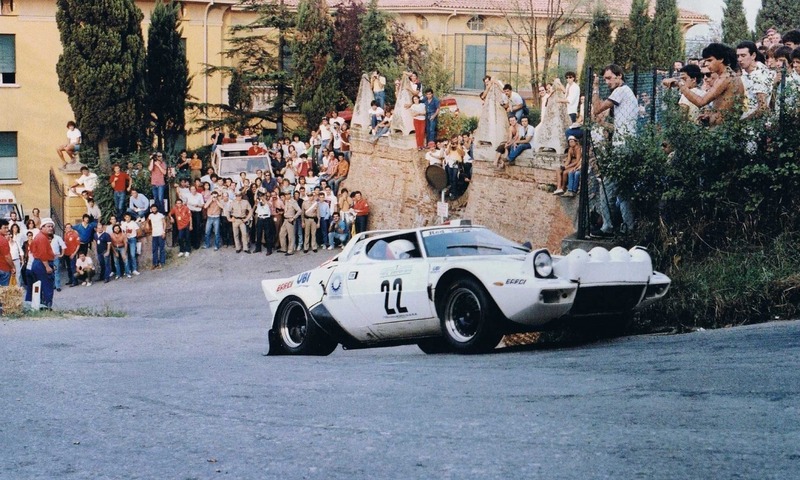 Many stories have been written about the creation of the Stratos and of its' many victories. There are no doubts regarding the victories, but sometimes inaccuracies regarding its genesis. Erik COMAS known for his competitor talent is also a strong supporter of the historic racing world. He entered for the first time to the Tour Auto with a Jaguar E-Type in 1995 aged 32, already owning an Alpine A110 from years. 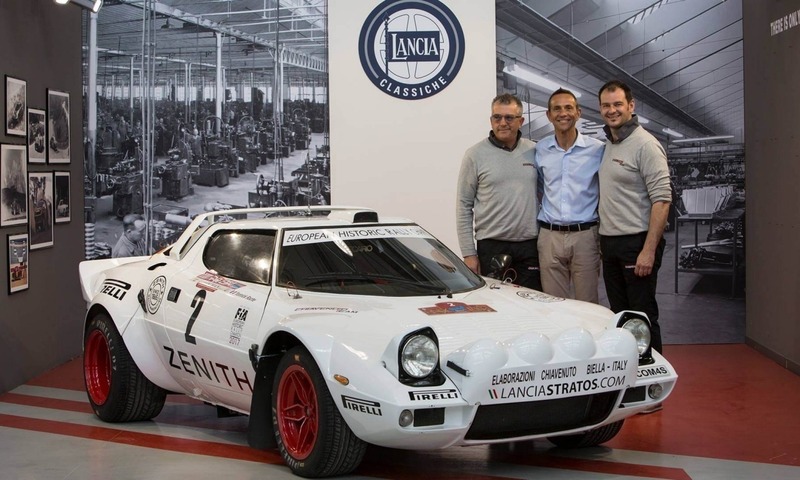 Zenith El Primero World Stratos Meeting - June 2016, BIELLA.